Wine and dine like a king. 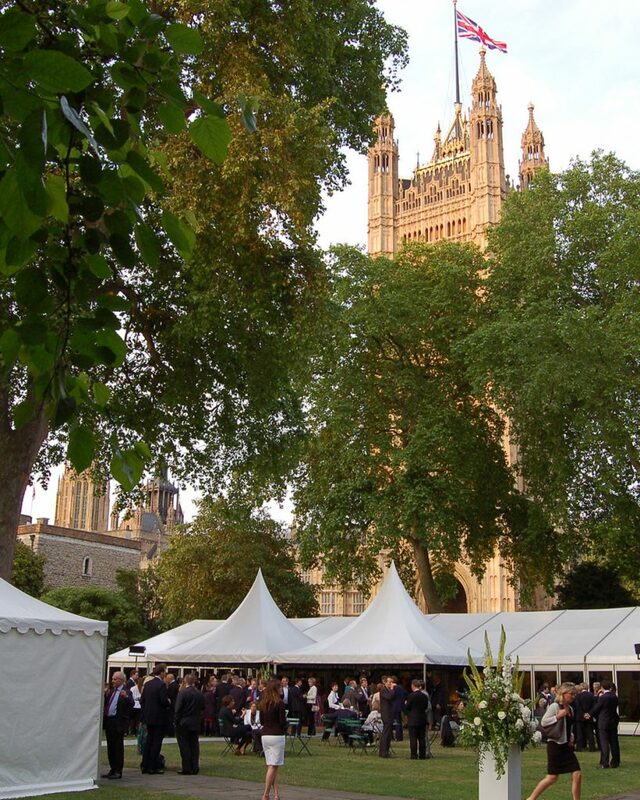 For your special occasion, treat your guests to a view of the Houses of Parliament, kicking the night off with a welcome speech from the Dean and Chapter of Westminster. 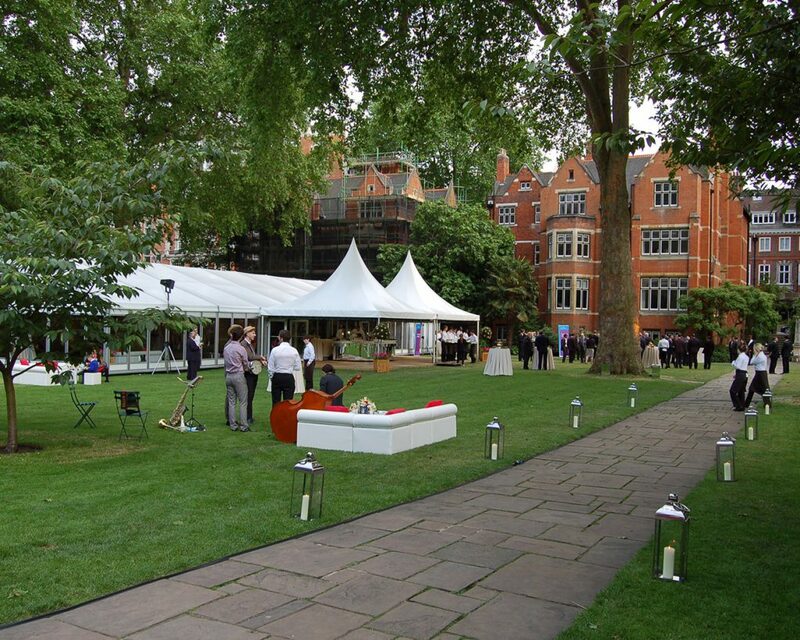 The College Garden makes a sizzling spot for a party with Pimm’s in the summer months. Since 1308 nearly every monarch has been crowned on the Abbey’s famous Coronation Chair. 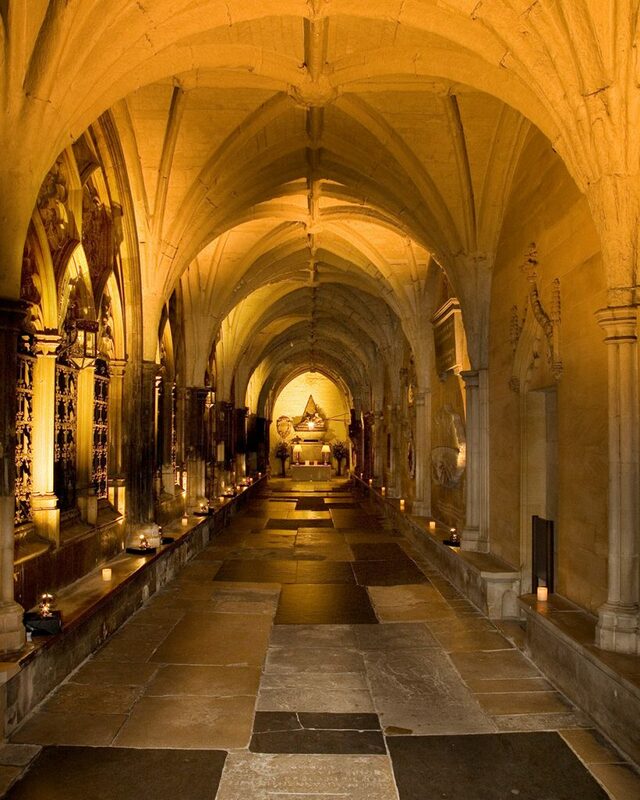 But it is in fact covered in graffiti – the work of schoolboys and visitors in the 1700s and 1800s. We are always looking for talented people from chief cooks to expert bottle washers to work with us.